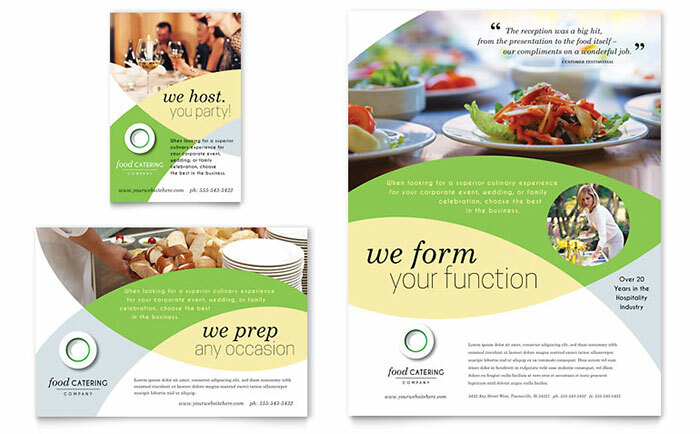 Let us cater to your need for professional graphic designs that will help promote your catering company. 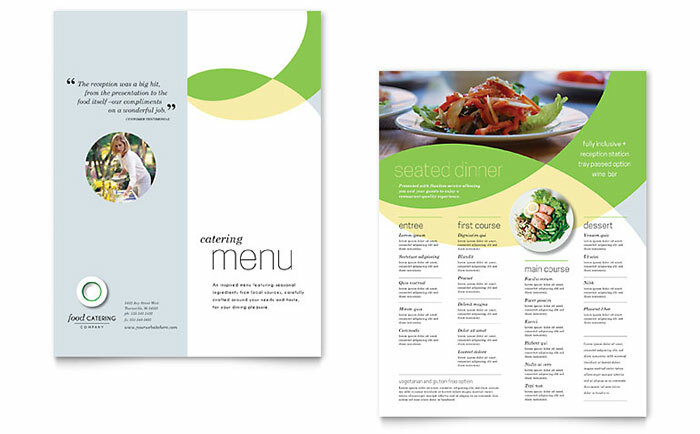 Use these delicious design templates from StockLayouts to create menus, brochures, postcards, flyers, and ads to sell your food service business. 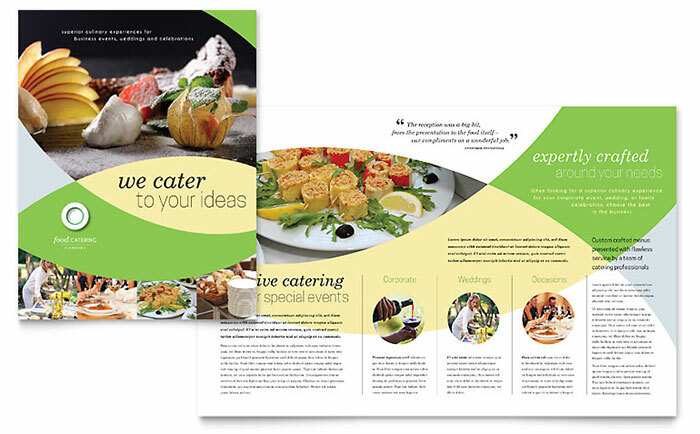 Customize the sample layouts below with pictures of your own appetizing, colorful, food creations. 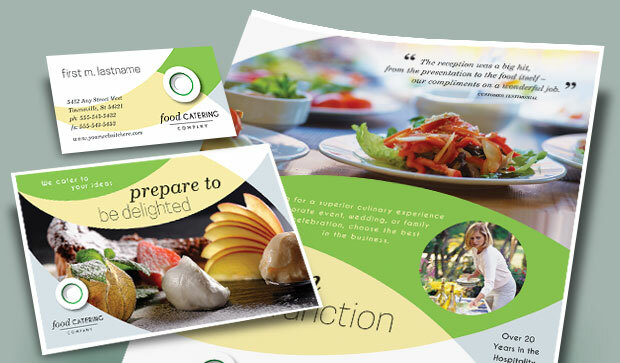 View more graphic designs for the food & beverage industry from StockLayouts. 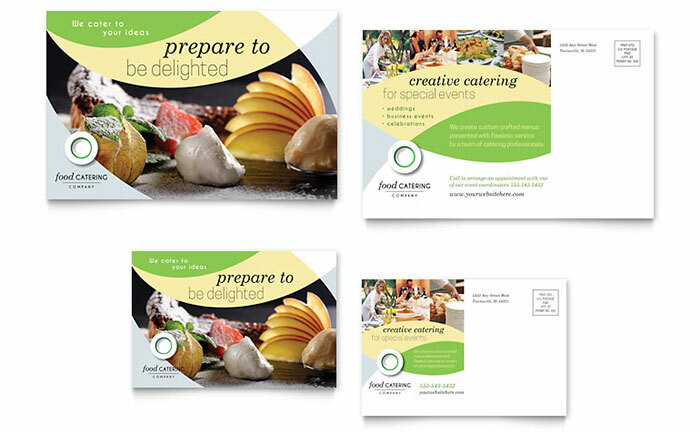 Create marketing materials for the food industry with Microsoft Office templates at LayoutReady.com. Hi, hope you are doing great. 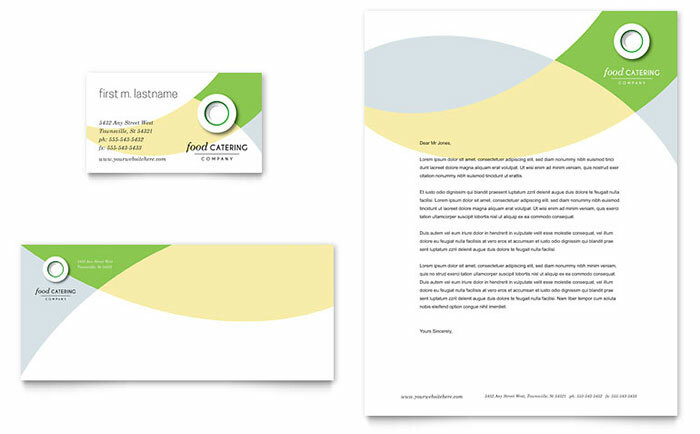 I am starting a catering busimness and I liked your template. I am having difficulties in what to put in my trifold. I dont want a menu. I want yo give it to customers, so they could know who we are and what we do. I want to use this hand outs more as a selling point. But I dont know what yo rwrite and what worgding to put as presentation. Can you help out please. I’m sorry but we don’t provide copy writing or custom design services. You might try working with a freelance graphic designer who could use the template and customize it for you.